The tech community has been a-buzz with 4K developments since it was but a whisper back in 2001 and now, as price tags hurtle towards more affordable HDTV levels, Ultra HD home entertainment is finally gaining momentum. While the likes of Samsung and LG have been avidly pushing boundaries since 4K burst onto the scene, content providers have somewhat lagged behind. However, the time for 4K is upon us with Sky’s impending release of the much-anticipated Sky Q on 13 August – this very weekend. Announced by Sky late last year after much speculation, it’s been a long time coming. Designed to be a replacement for the Sky+ HD service – the marmite of television – it features a whopping 2TB of storage (to deal with all that UHD content) alongside a slick new interface, multiscreen viewing and, of course, 4K service. Over 70 UHD films are lined up to appear on the platform by the end of 2016 with some big titles thrown into the mix (including some visually superb offerings like The Revenant, The Martian and Spectre) as well as an array of box sets and brand new releases being made available to rent. 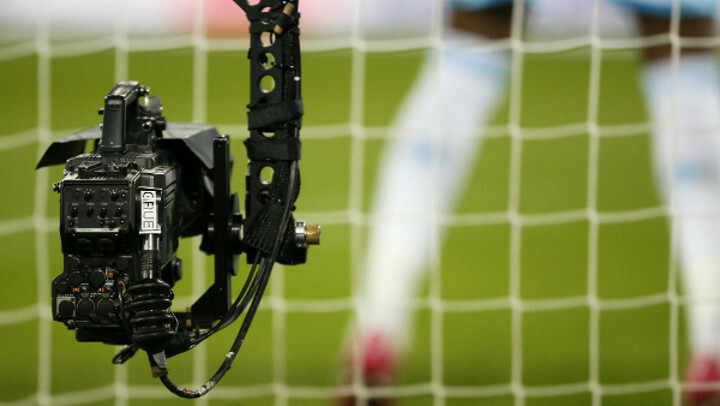 However, most exciting for many is the promise of 4K coverage for the holy grail of spectator sport – the glorious Premier League. Finally, sweet vindication for splurging on that brand new 65” LG beauty! Sky is offering 124 live matches in gorgeous UHD definition throughout the season, starting from the very first game this Saturday. It’s also a great way to solve the age-old, argument-inducing inconvenience of non-footy fans living under the same roof, with multiscreen options and seamless side-streaming to and from handhelds enabling unchained viewing anywhere in the house. Aside from the football, Sky has also confirmed they will be showing the complete 2017 F1 season in 4K quality with many, many more events sure to follow suit. If Sky isn’t your particular cup of tea, then turn to BT instead to settle your sporting needs. It beat Sky to the line with BT Sport Ultra HD, taking the medal for first UK channel to offer 4K sports viewing on demand, and it’ll be showing several (but not all) of the Premier League matches in bright, bold UHD quality. With so much opportunity to take your place in the beautiful game (albeit from the sofa, probably with a beer) on offer, if you haven’t already, we suggest you invest. A 4K TV is a very rewarding buy, offering a viewing experience certain to deliver in spades over the coming years.